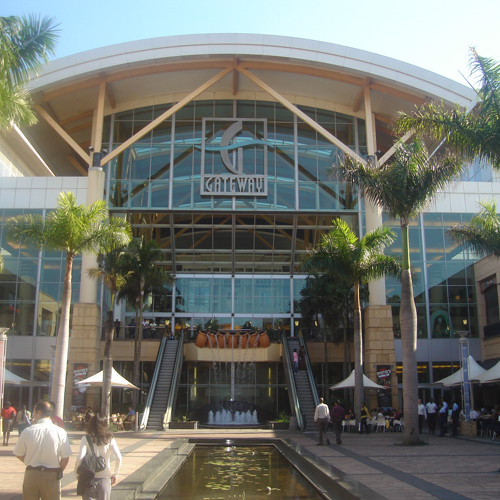 At Gateway you will find local South African retail, popular international brands such as Zara, Forever New, Cotton On, Superdry, Gant, and everything in between. Gateway also features an 18 cinema Ster Kinekor complex, IMAX Theatre, Funtubbles Family Funfair, Wavehouse, Electric Avenue bowling, Action Karting and much much more! Prepare your senses for overload at the biggest shopping complex in the Southern Hemisphere and the coolest theatre of shopping in the country.